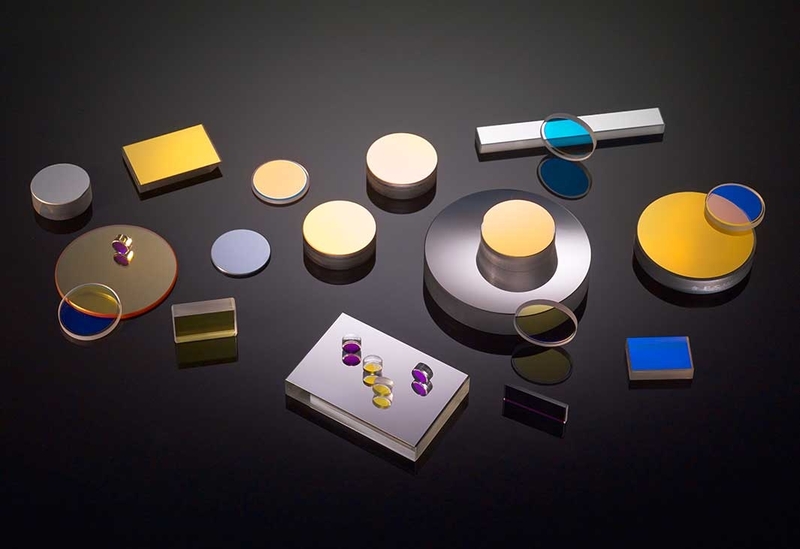 Perkins Precision Developments (PPD) offers custom IBS coatings for laser mirrors, beam splitters, polarizers and other precision optical components at wavelengths from 248nm to 3um. 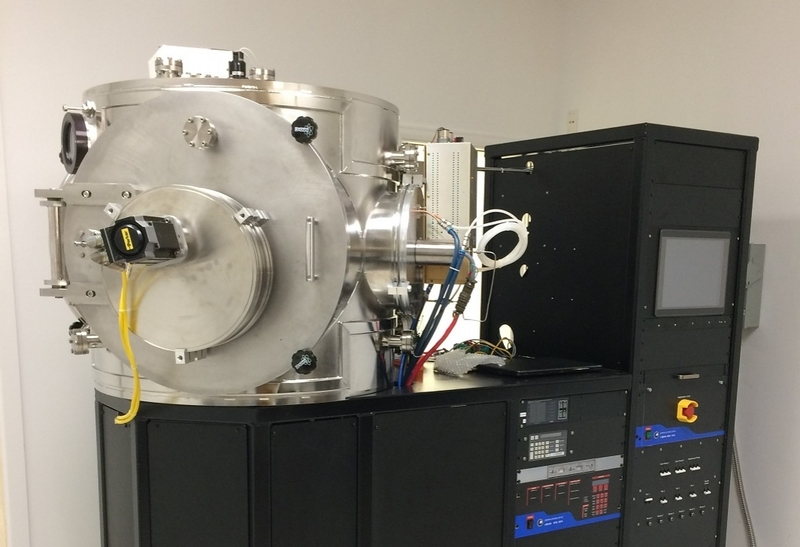 We utilizes Ion Beam Sputtered coating technology because it is a repeatable and predictable process that produces densely packed micro-structures. 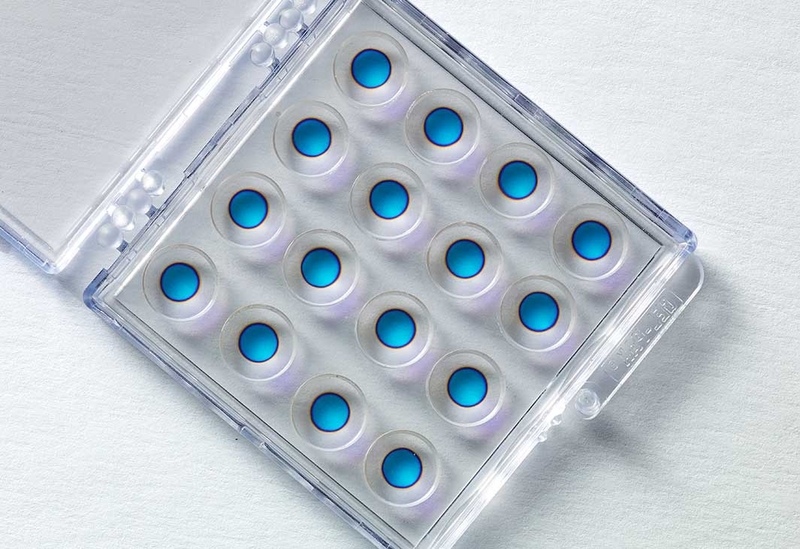 This results in stable, easy to clean optics that are insensitive to environmental changes such as heat, humidity and pressure. 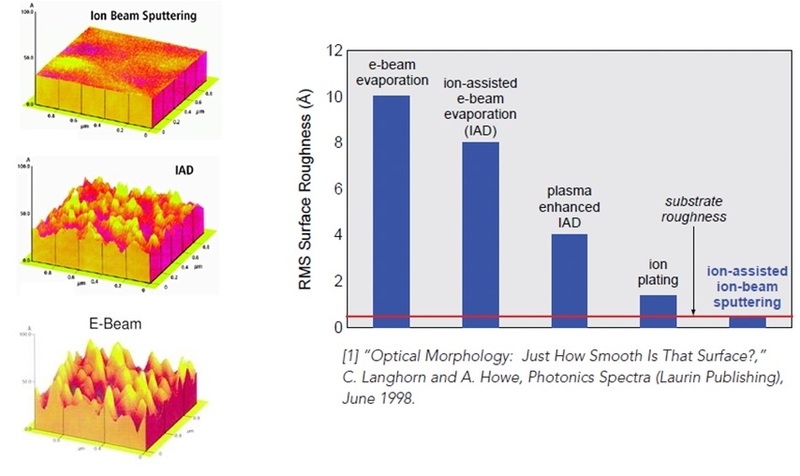 The IBS coating technique is ideal for complex spectral designs, high power Nd:YAG & fiber lasers and applications where it is critical to minimize losses from absorption and/or scatter. 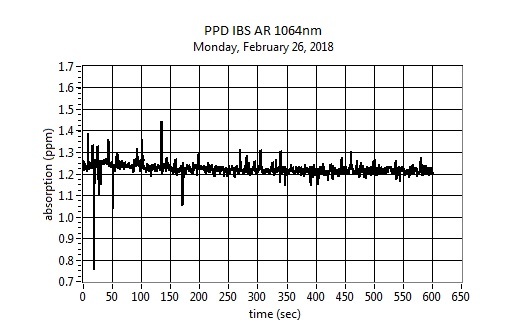 Click here for absorption data taken at 1064nm (< 1.5ppm!). 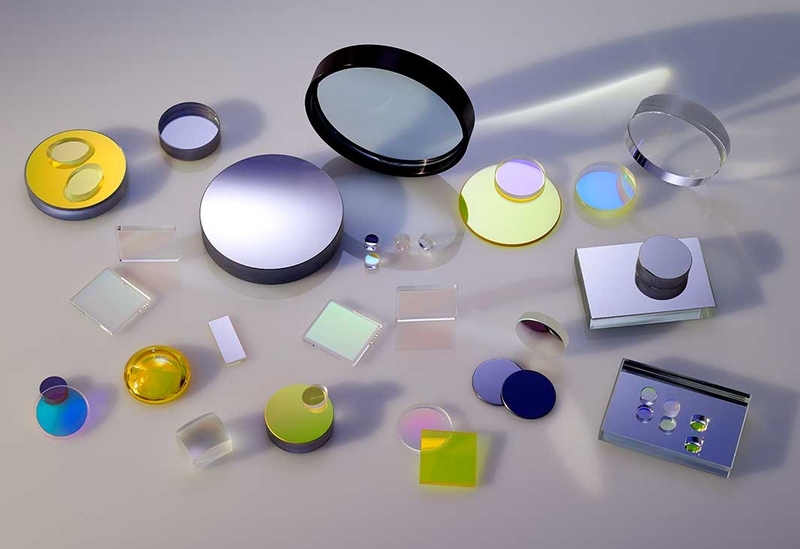 Typical coating types include dielectric high power high reflectors (HR), broadband high reflectors (BBHR), low-loss anti-reflection (AR), dual-band anti-reflection (DBAR), dichroic beam splitters, output couplers, low phase shift mirrors, low dispersion mirrors, edge filters, band-pass filters, thin film polarizers, non-polarizing beam splitters and protected metal designs. 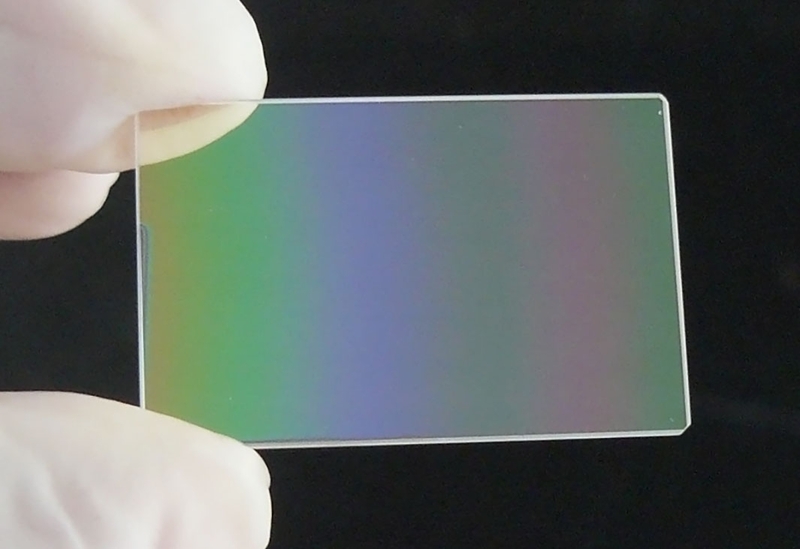 We also provide IBS thin film coatings on customer supplied substrates such as windows, lenses and turning prisms. 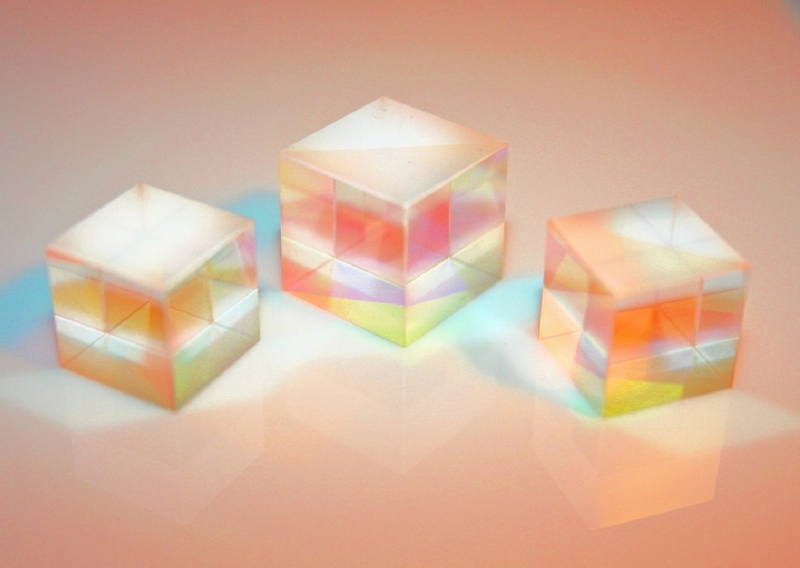 Please send us your requests for custom coatings, high energy laser windows, laser mirrors & other precision laser optics and assemblies. 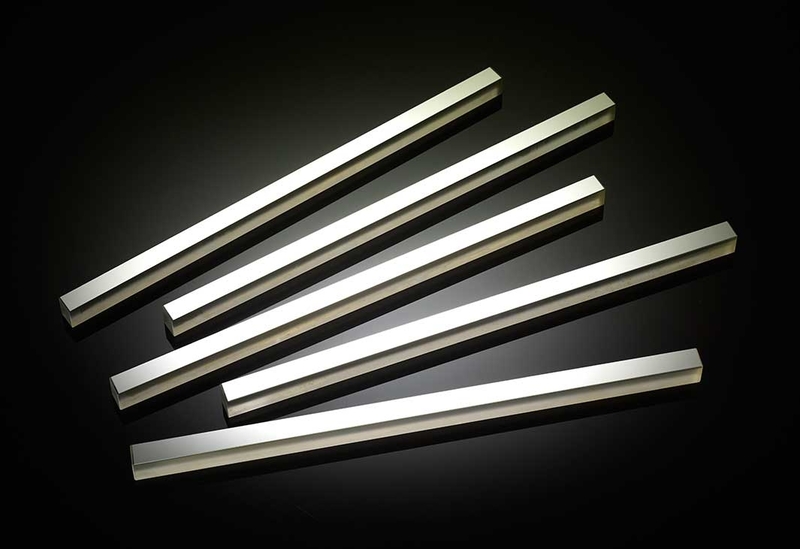 We are often asked for AR coatings with damage thresholds of 20J or sometimes even 40J at 1064nm. Click here for recent results showing test data from two different batches of coated windows that withstood more than 60 J/cm2, peak fluence!